Attorney Roberta Kaplan will speak on her new book, “Then Comes Marriage: United States vs. Windsor and the Defeat of DOMA” at Temple Sinai in New Orleans on April 14. Kaplan represented Edie Windsor in the landmark case of “United States v. Windsor” in which the Supreme Court ruled that a key provision of the Defense of Marriage Act violated the Constitution. Windsor and Thea Spyer had been a couple for over 40 years, and Spyer was nearly paralyzed by multiple sclerosis. Though they were finally able to marry, the Federal government did not recognize the marriage, resulting in a large estate tax liability for Windsor. In addition to representing clients like JPM Chase, Columbia University, the Minnesota Vikings, Fitch Ratings, Handy and Airbnb, Kaplan recently brought a case challenging the gay adoption ban in Mississippi. 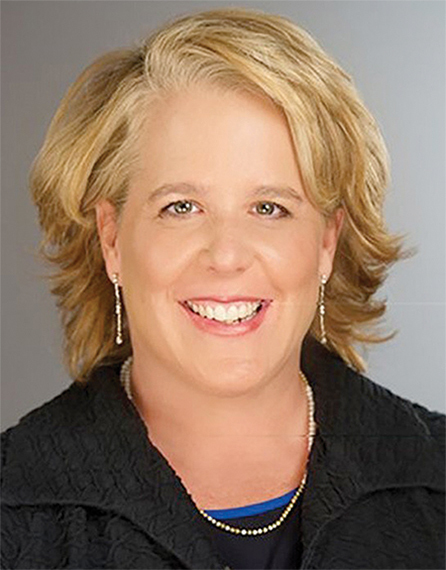 Her talk is hosted by the Forum for Equality, Federal Bar Association New Orleans chapter and Temple Sinai. There will be a book signing at 6 p.m., followed by the lecture and discussion at 7 p.m.
One hour of continuing legal education is available to lawyers who attend.